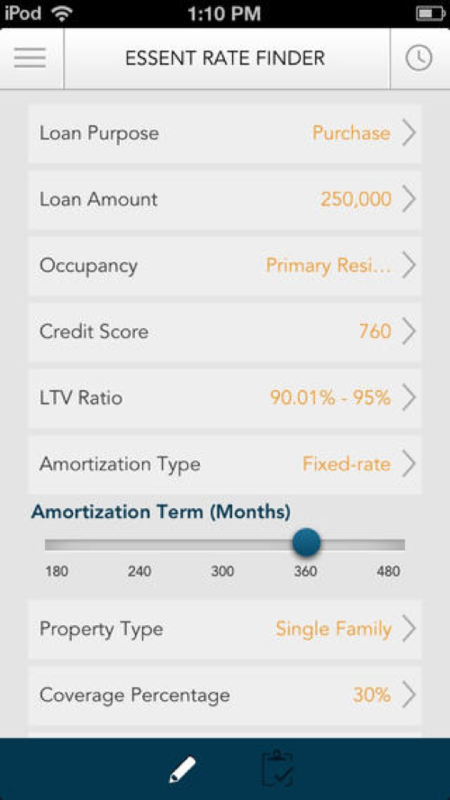 EssentPRO is the perfect app for mortgage professionals in the field. 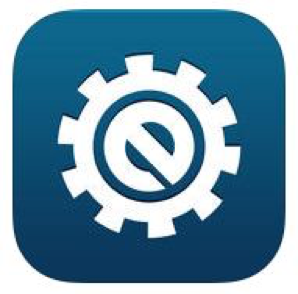 With EssentPRO, mortgage insurance professionals have all the tools they need right in the palm of their hands. 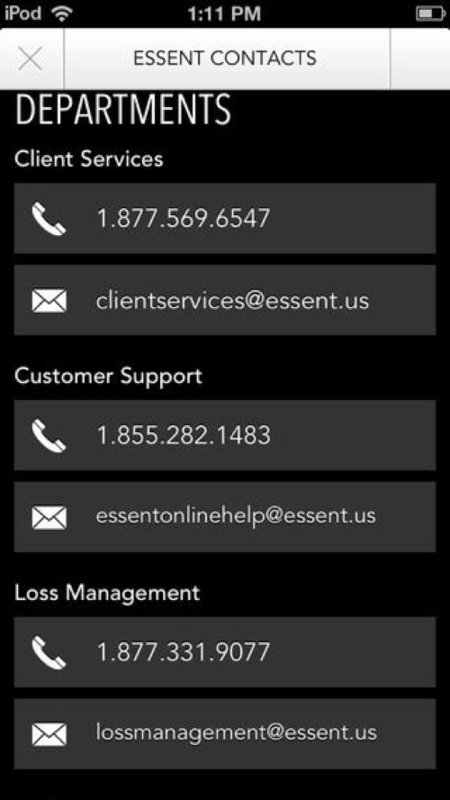 EssentPRO includes a Rate Finder which allows professionals to obtain rate quotes, save searches and share results via email. 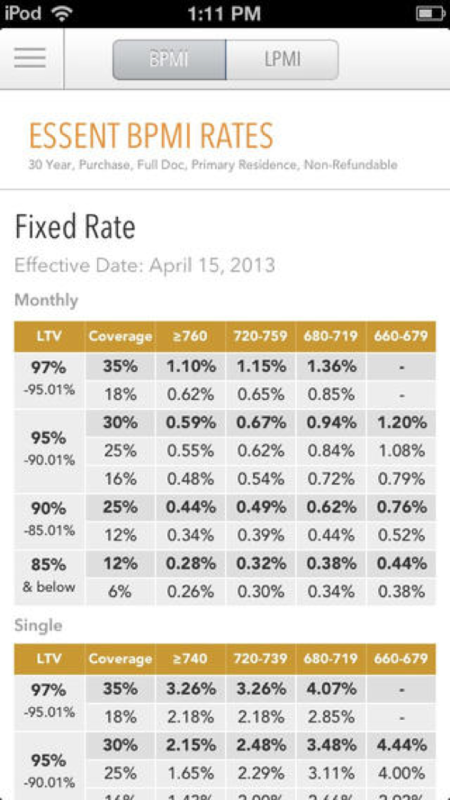 Rate Cards give users access to the latest BPMI, LPMI, and Split Premium rates. 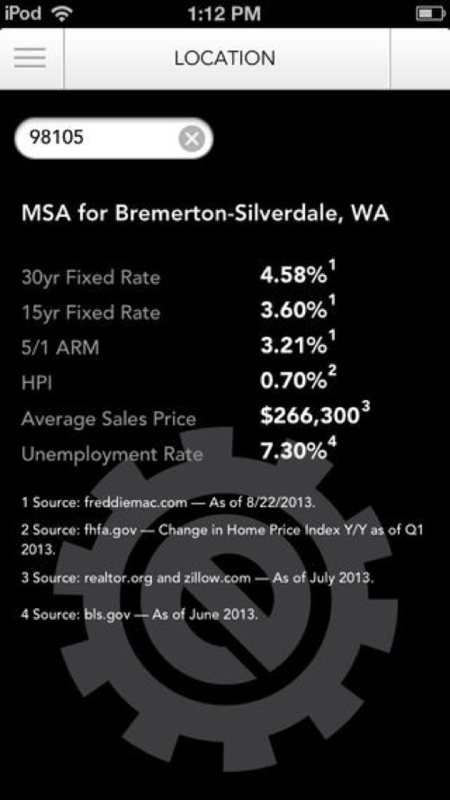 The app also includes both an MI vs. FHA Calculator and Mortgage Payment Calculator. 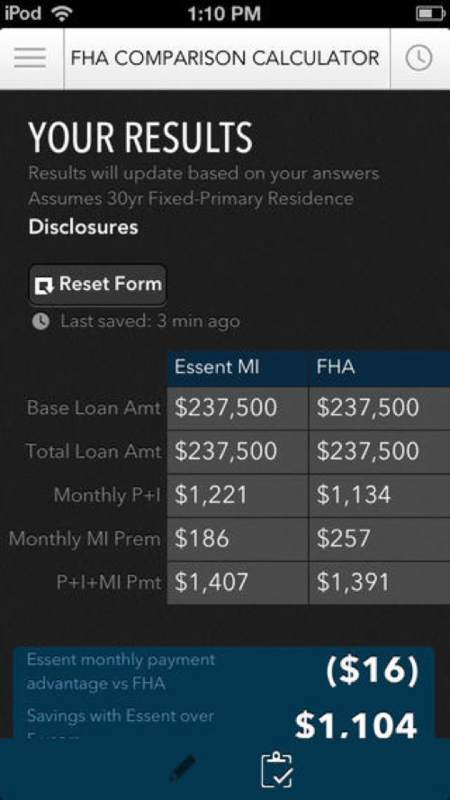 These features can compare the cost of loans with Essent MI vs. FHA, calculate mortgage payments, and send both results by email. 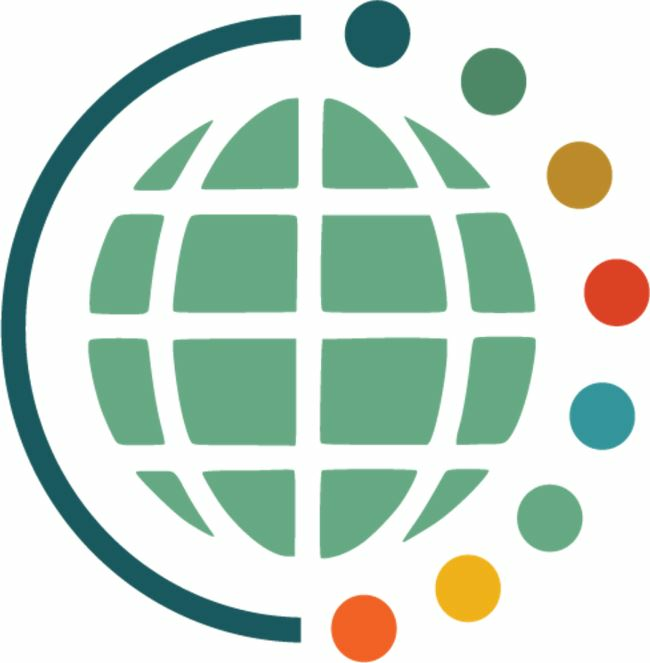 In addition, the contacts feature locates Essent representative contact information by state or name and the Geo Locator provides up to date economic, housing, and mortgage trends for the market the user is located in.  The app is changing the way Essent Guarantee employees do their jobs, putting instant information at their fingertips.